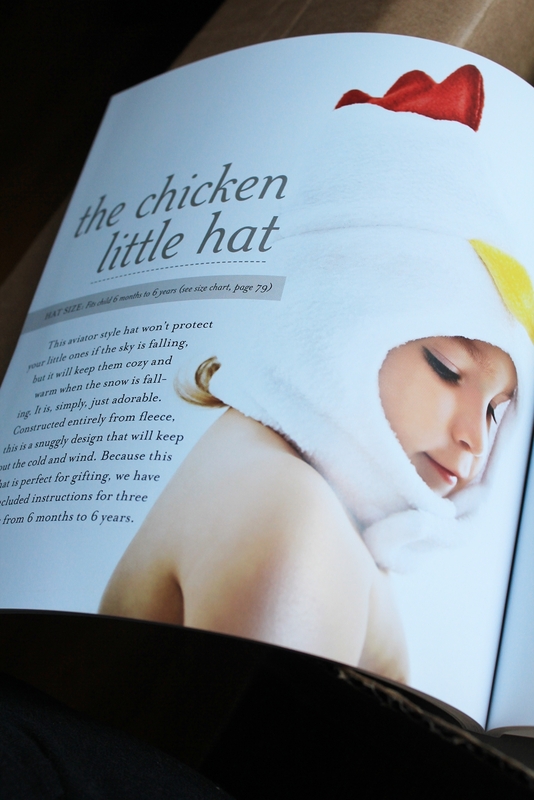 twirling betty is in a book! A BOOK! 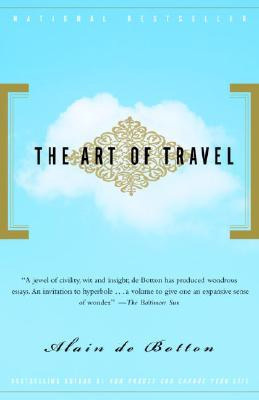 One of those things I love more than anything; one of those things I handle reverently, one of those things I’ve been known to sniff the pages of. A gosh darn book. 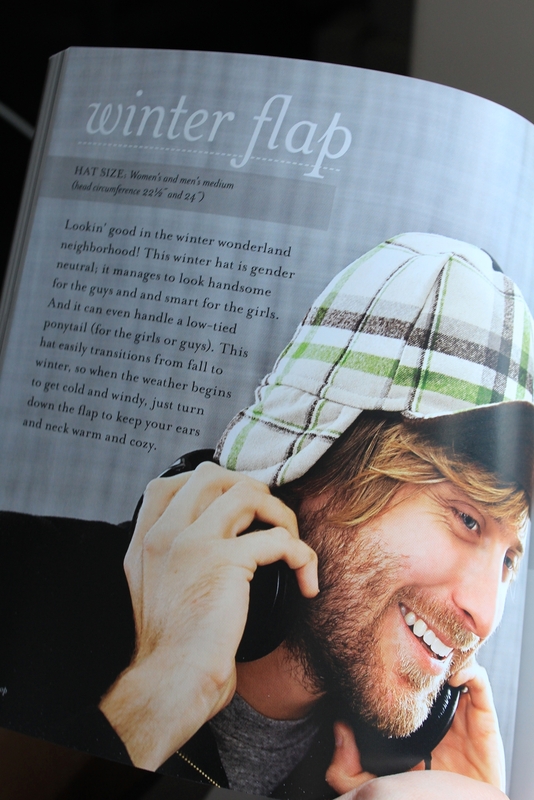 I was so very flattered to be contacted last year to contribute a project to Stash Book’s upcoming publication: Hat Shop. Yes, I’ve been keeping this news under my hat (boom TISH – thanks for coming) for a while. 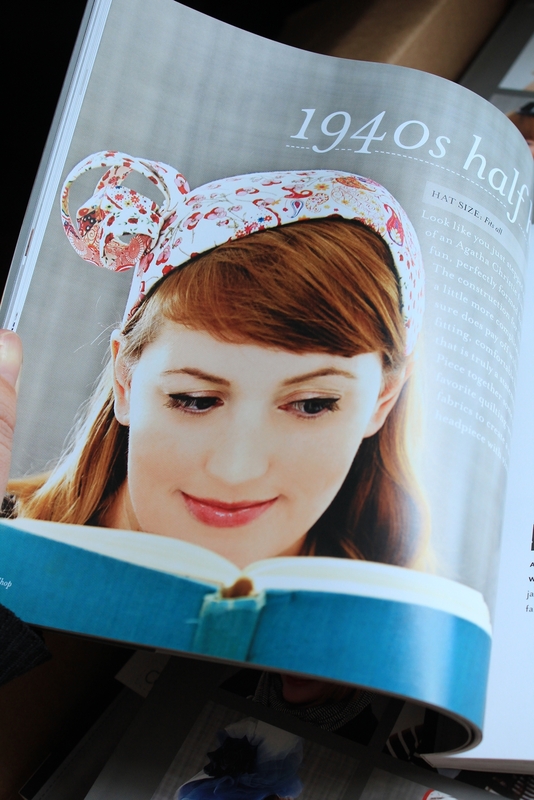 I pored over it and daydreamed about one day being in such a lovely, crafty book. But it would never happen, right? Nah. That would just be too cool. Beyond cool. That would be Kool and the Gang. The entire gang. So being approached by Stash Books, an imprint of C&T Publishing to contribute to this lovely book was indeed as though Kool and the Gang and their whole entourage had arrived at my house to give me a private concert. Yes, pretty kool. 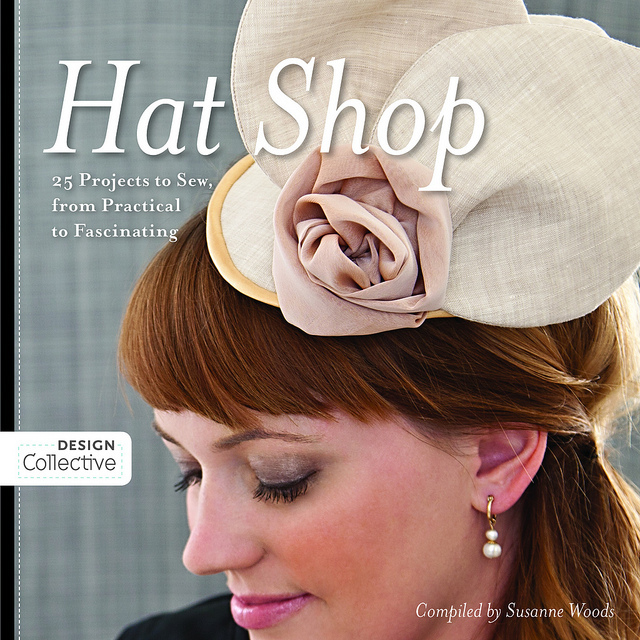 Hat Shop | 25 Projects to Sew, from Practical to Fascinating is chock-full of projects for things to pop on your head. 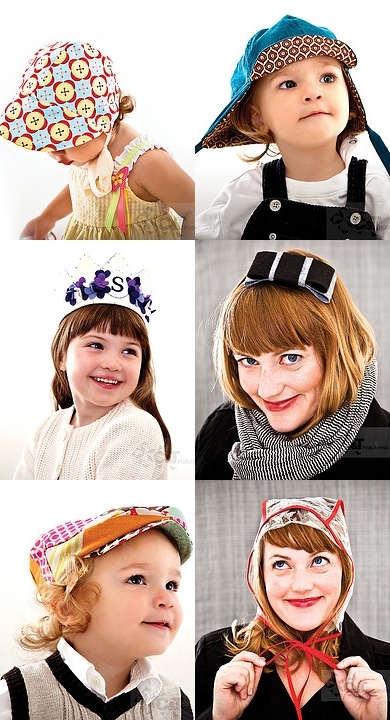 As the name implies, there is everything from sun hats to headbands to fascinators. I am LOVING that rain hat. 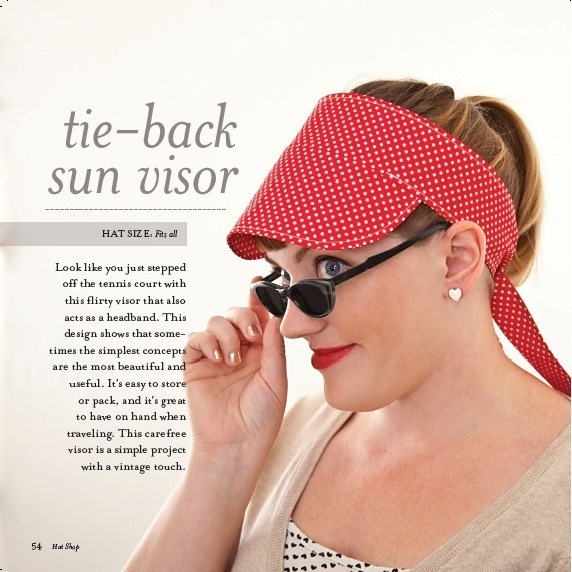 So now you can make yourself just as many twirling betty visors as I have. At last count we have 8 clipped tightly together with a bulldog clip that hangs off a hook in the girls’ wardrobe. 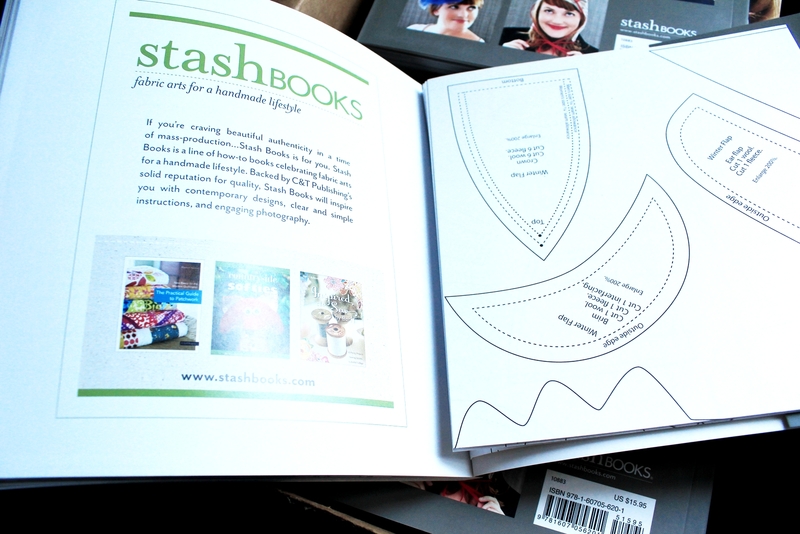 And have a look at all these other fabulous titles from Stash Books. There are books with projects for quilts, bags, kids clothes. 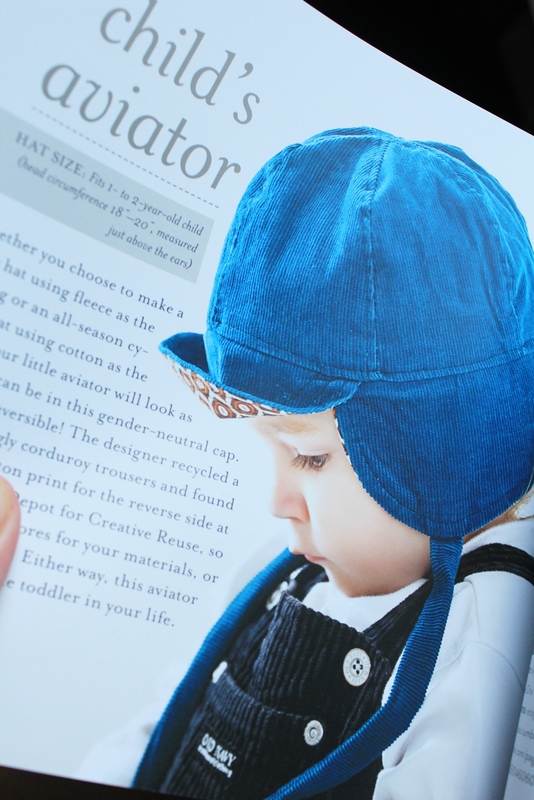 Books on baby clothes and shoes, softies, home projects and projects using fabric to make things with that uber-so-right-now Scandianvian aesthetic. 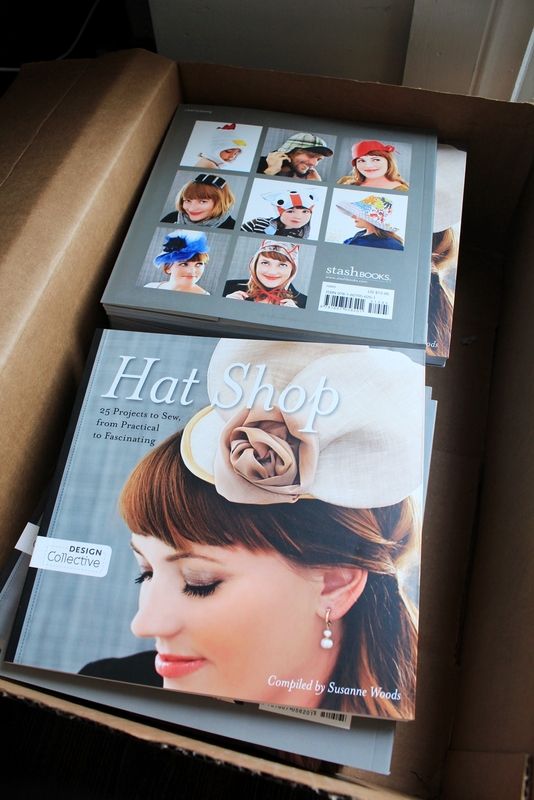 The Hat Shop book will be published and available for sale very soon. Details on all that and where you can pre-order and buy coming very soon. 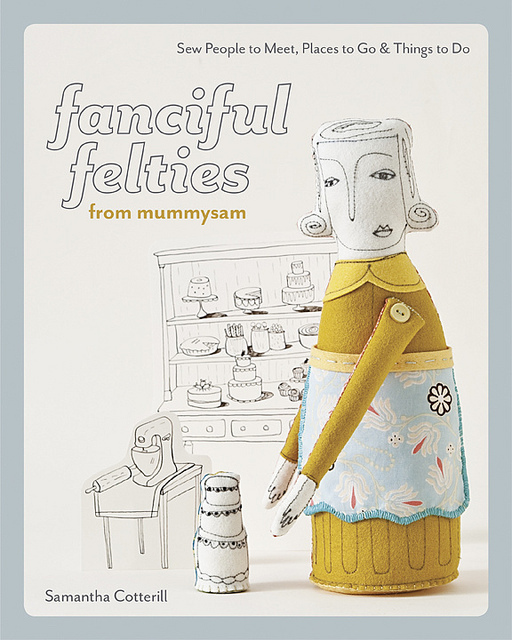 Meantime, I am going to give away a copy to twirling betty blog subscribers right here in the first week of April. I have to go; Kool and the Gang are quite demanding guests. Why on earth would they want a bucket and piece of hose?